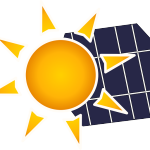 Solar energy fairs were held at four locations across Iowa in August and September 2016. The fairs were designed to be “one-stop-shops” for Iowans considering solar PV for electricity production at their farm, home, or business. 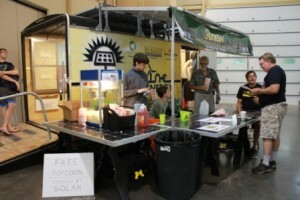 Below are links to vendors and sponsors, presentations from the fair, and general information about solar energy. 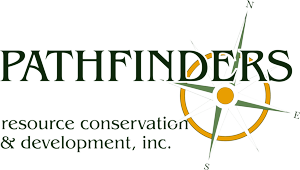 Pathfinders was the project lead, project developer, grant writer, project coordinator, and grant administrator. Two speakers gave presentations at the solar energy fairs. Their presentations are available below in pdf format. 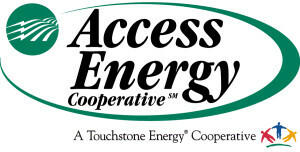 Check out the links below to find information about solar energy, energy efficiency, tax incentives, and more! Thank you to our partners and vendor sponsors! The fairs were funded by the Resource Enhancement and Protection Conservation Education Program (REAP CEP). Additional support was provided by Southern Iowa RCD, Iowa Heartland RCD, and Limestone Bluffs RCD to coordinate the educational fairs about solar energy technology.